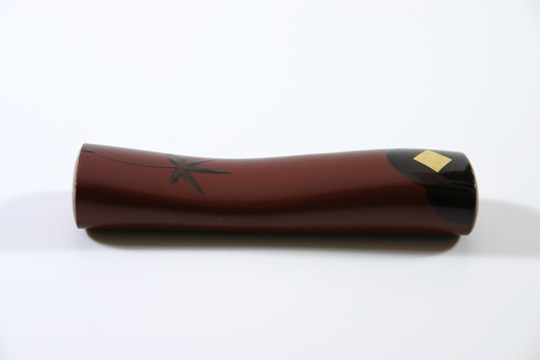 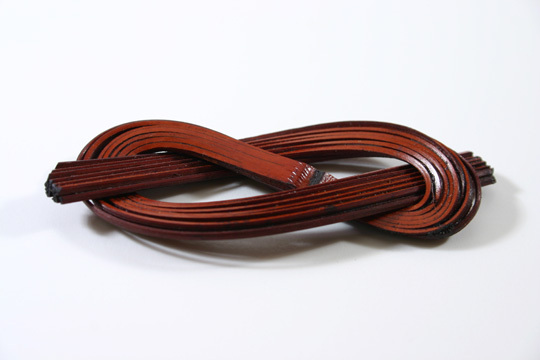 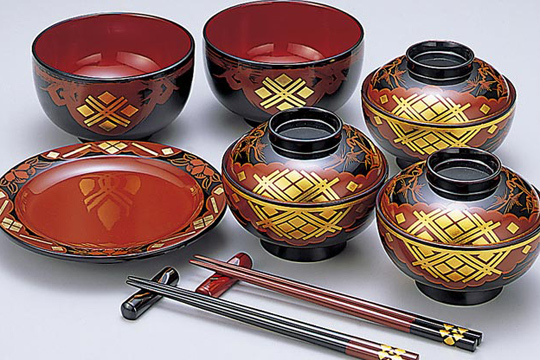 Lacquer has been used in Japan since the Jomon period, 7'000 years ago. 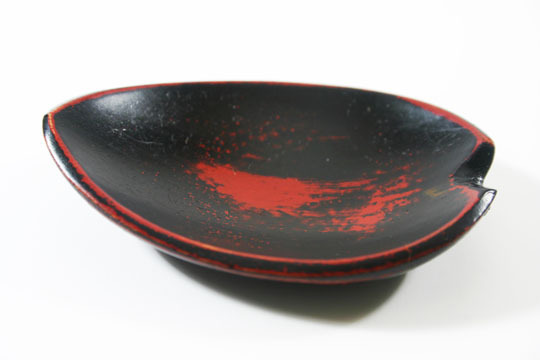 The lacquer varnish comes from trees and is applied, layer by layer, on wood. 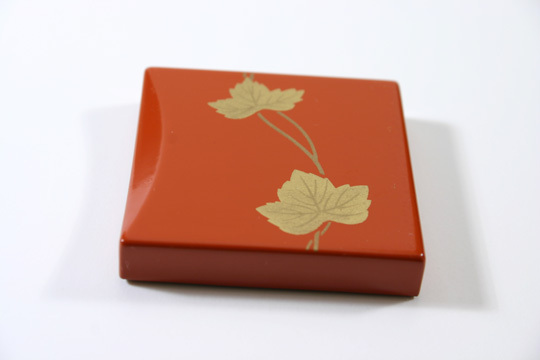 The result can be mat to very shiny with even a 3D effect often obtained by applying gold powder. 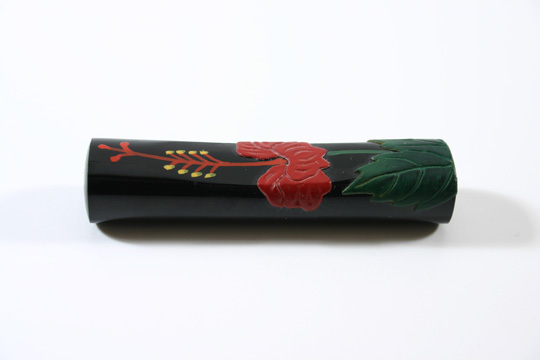 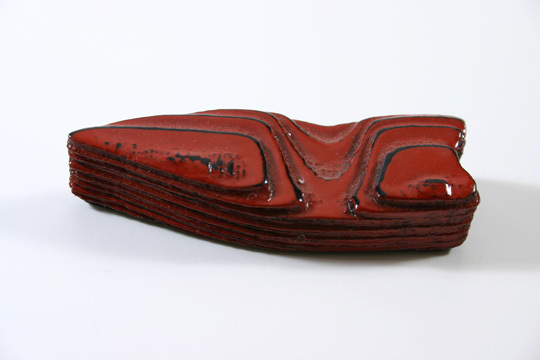 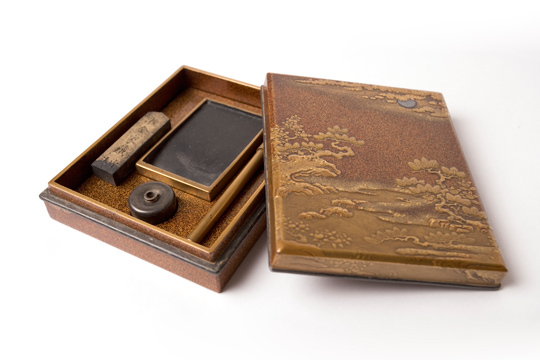 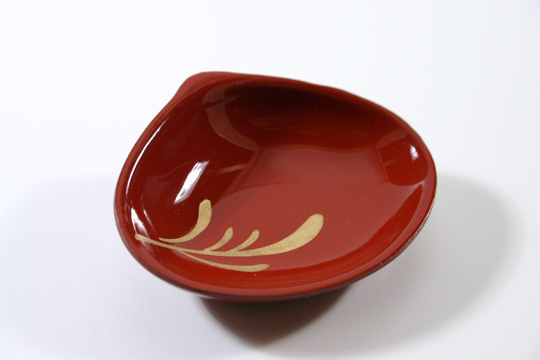 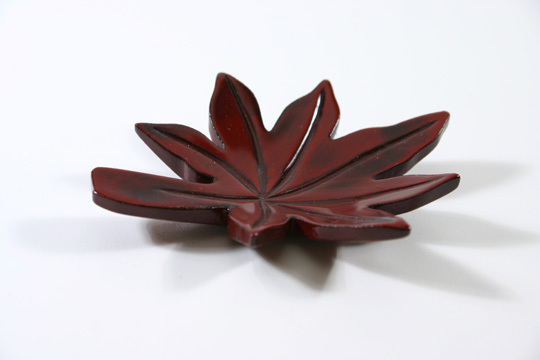 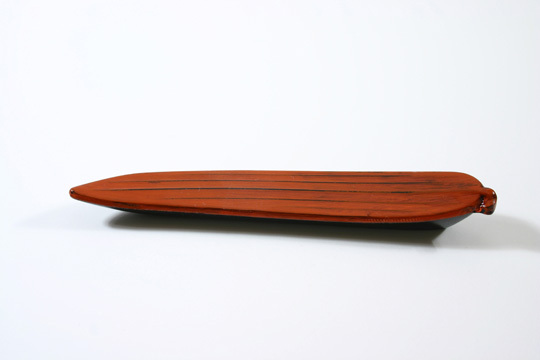 In the Edo period (1603–1868), Japanese developed special techniques to produce lacquerware of the finest quality.